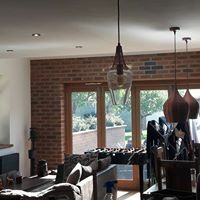 At Burridge Electrical, we pride ourselves on providing fast and reliable electrical services at competitive prices.We are committed to providing exceptional customer service to all our domestic and commercial clients across Bristol and Bath. From electrical repairs to maintenance services, we can help you with all your electrical problems. We keep ourselves up-to-date with all the latest regulation changes so that we can offer you a safe and secure service every time you hire us. Get in touch for your requirements. 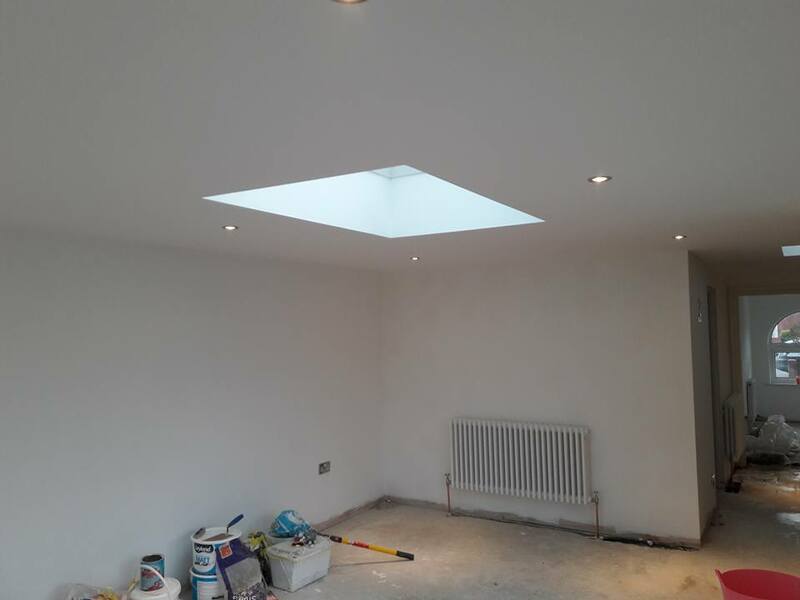 Burridge Electrical can provide you with an extensive range of electrical services. We are available at all times and will offer a prompt solution to any issue that you might be experiencing with your electrics. 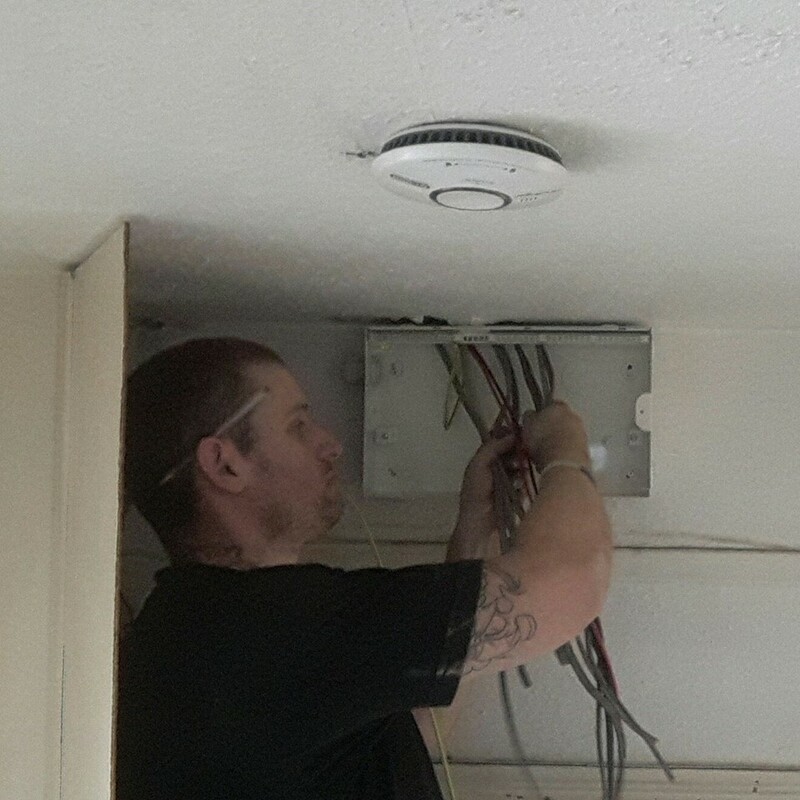 Whether you need full or partial rewires or want to upgrade your fuse board, speak to our friendly team of domestic electricians today. We provide services in domestic electrics in Bristol, Bath and the surrounding areas. We cover Bristol , Bath and surrounding areas. 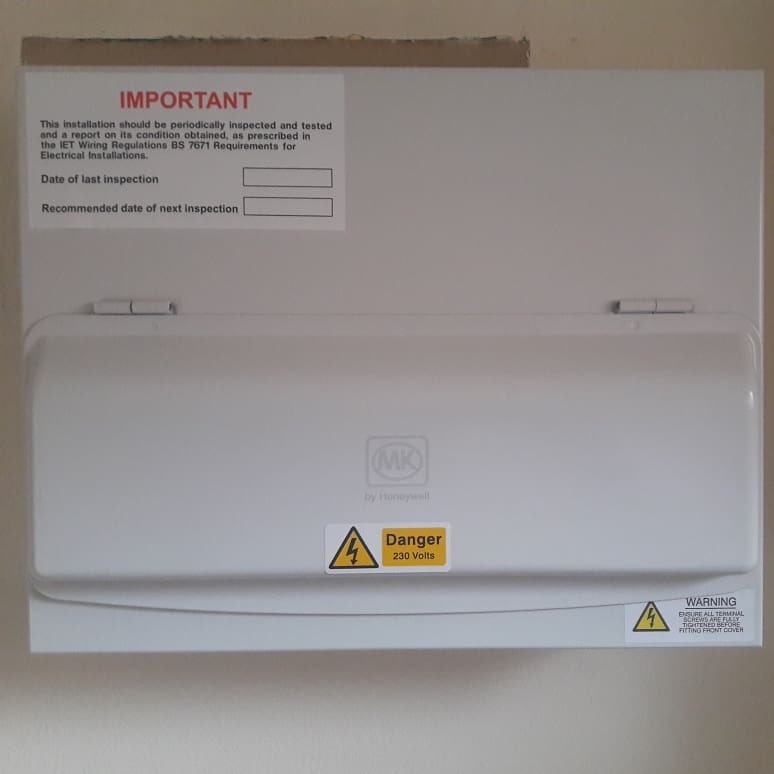 Old consumer units do not protect you from electric shocks.All modern consumer units must have RCD protection to eliminate the chances of electrocution. 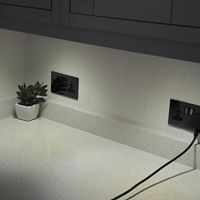 In the event of a fault, RCDs disconnect the supply with in a set time to prevent the user from having an electric shock. 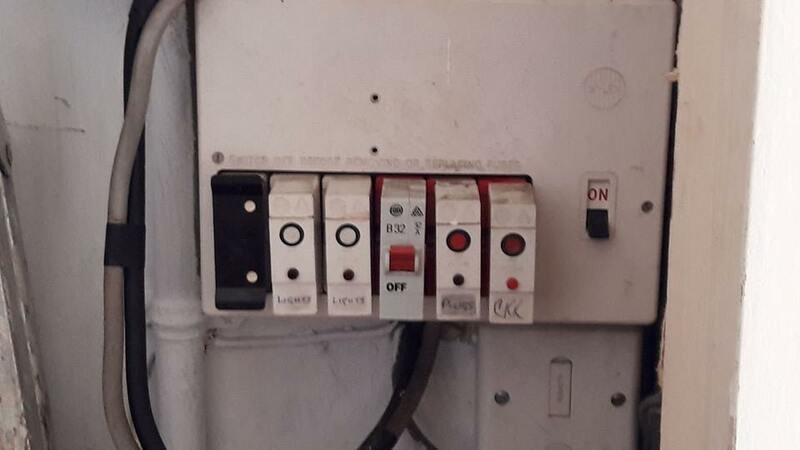 A lot of fires are started in the consumer unit , normally from loose connections,cable deterioration or shoddy electrical work.Old fuse boards are made of plastic material or enclosed in a combustible casing where the fire can easily spread. Modern consumer units can contain fires for a set time and reduces the spread of fire allowing the occupiers time to react. Changing a consumer unit must be notified through building control and certified by a registered Electrician. 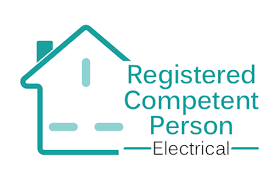 Only Part P registered Electricians can carry out electrical work in a domestic dwelling. Do you have an Emergency and need a domestic electrician ? 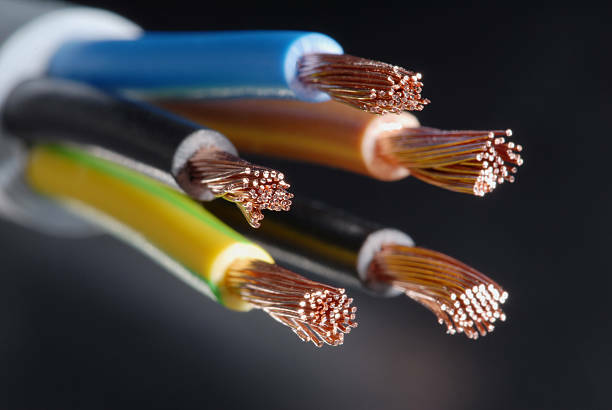 Does your house need a rewire ? Many houses in Bristol have old wiring. This is not only unsafe and a potential fire hazard, but also less efficient compared to modern wiring systems. If you have old wiring in your house such as old fabric or rubber coated cable, you should seriously consider a full rewire. Does your fuse box have replaceable fuse wire ? Does your fuses regularly blow ? Do you have to use extension leads and adapters ? Do you have round pin plug sockets ? Do you use electrical equipment out doors ? Does your lighting circuits have an earth cable ? Do you have an electric shower and no RCD ? Do you have rubber covered cables ? Have you had your electrics checked in the last 10 years ? You have a pre 60's house ? What is involved in a full rewire ? After completion of the rewire, A plasterer is required to fill in any voids in the walls to a good standard. An electrical test will be carried out and you will receive a certificate and the works will be notified to building control. 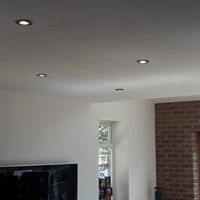 Burridge Electrical takes on all types of domestic rewires from 1 bedroom flats to 5 bedroom properties and HMO.Every rewire we do is tailored to your requirements. 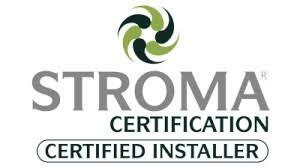 Burridge Electrical is TrustMark approved , Part P registered and a STROMA certified domestic installer for your peace of mind. Do you need a Commercial Electrician? No job too small, from a simple socket change to a full rewire. Burridge Electrical covers a full scope of Commercial electrical installation and repairs. Would you like a electrical safety check? Keep your home or work place safe by having your electrical installation checked at regular intervals.Buying or renting a property? get it tested. Do you need an emergency electrician? Have your suddenly lost power? smell burning? or lost power to a specific circuit (i.e lighting/sockets) contact us for competitive call out rates. We cover:The south west | Bristol | Hanham | Longwell Green | Wilsbridge | Keynsham | Bath | Warmley | Oldland | Kingswood | Fishponds | Staple Hill | St.George | Knowle | Hartcliffe | Withywood | Ashton | Patchway | Filton | Bedminster | St.Pauls | and all surrounding areas.